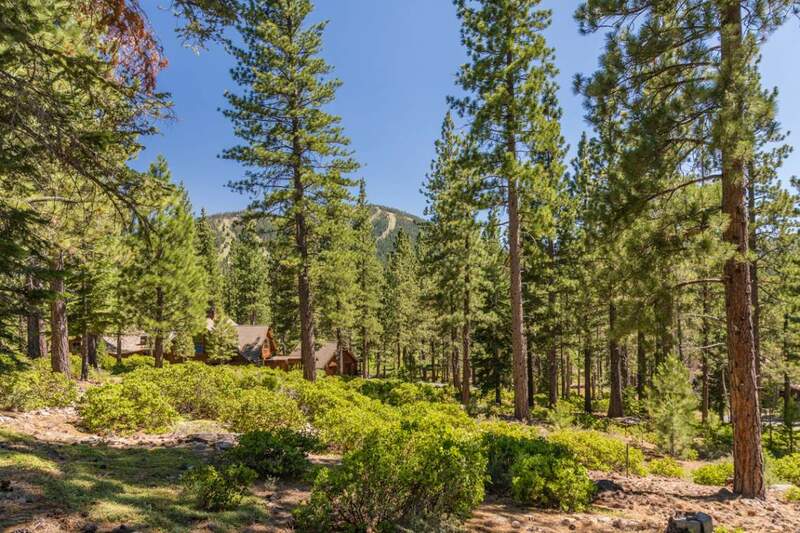 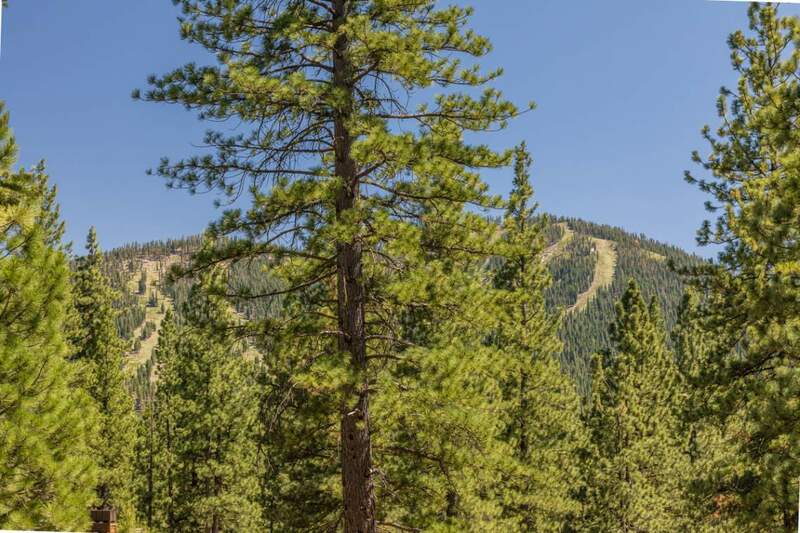 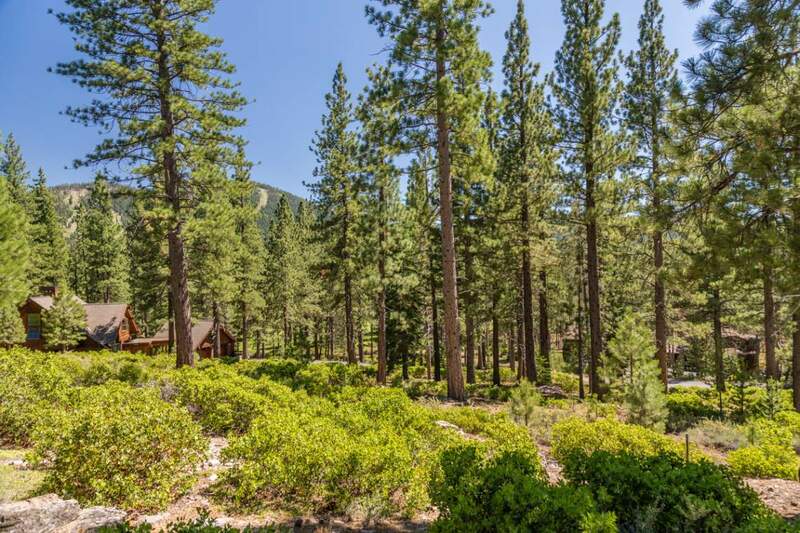 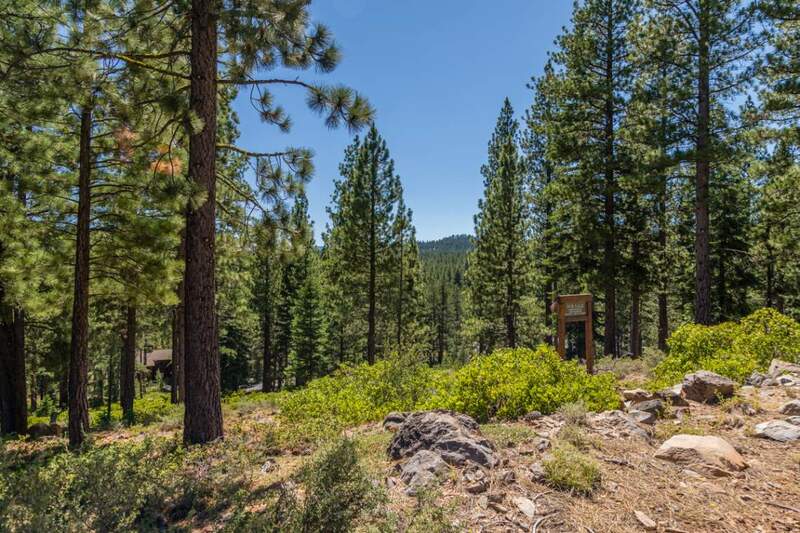 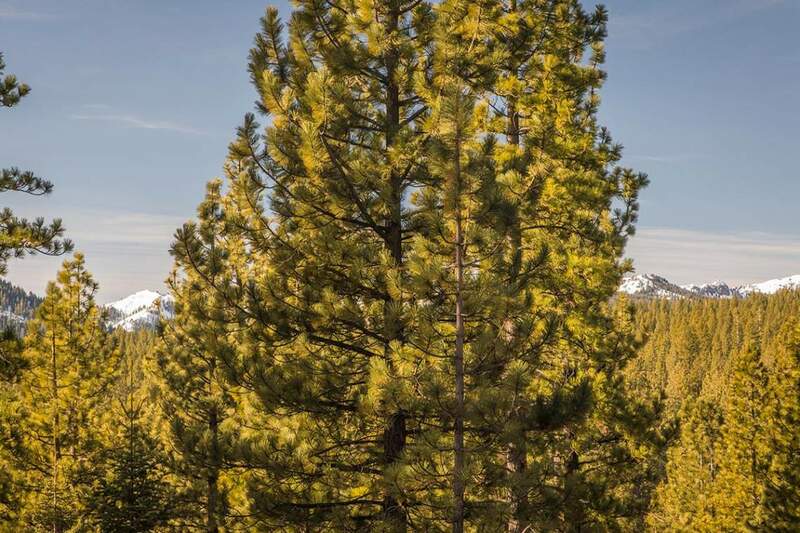 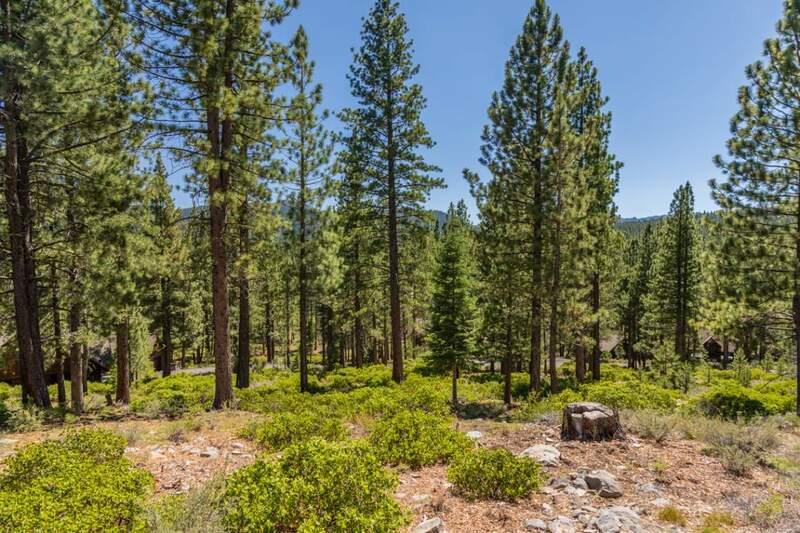 Gorgeous views of the Pacific Crest and Lookout Mountain from this special .50 acre homesite. 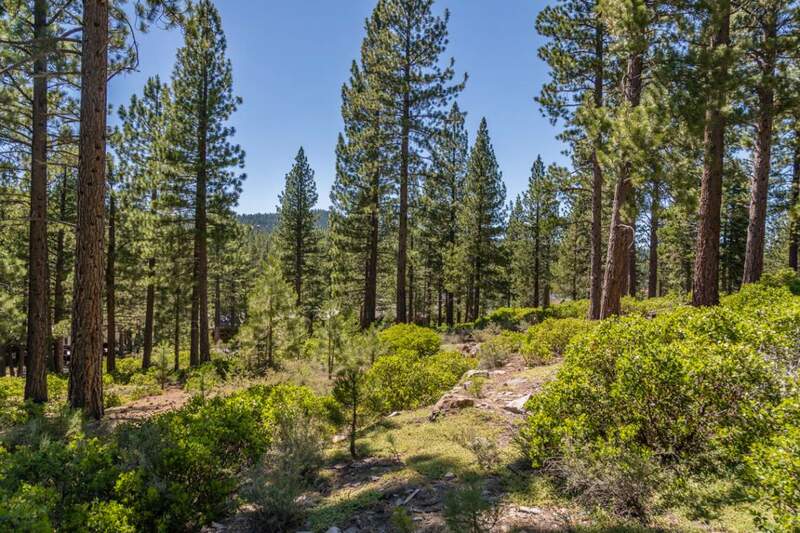 Located on a cul-de-sac at a high point in the community, this homesite has a slight downslope embracing views and privacy. 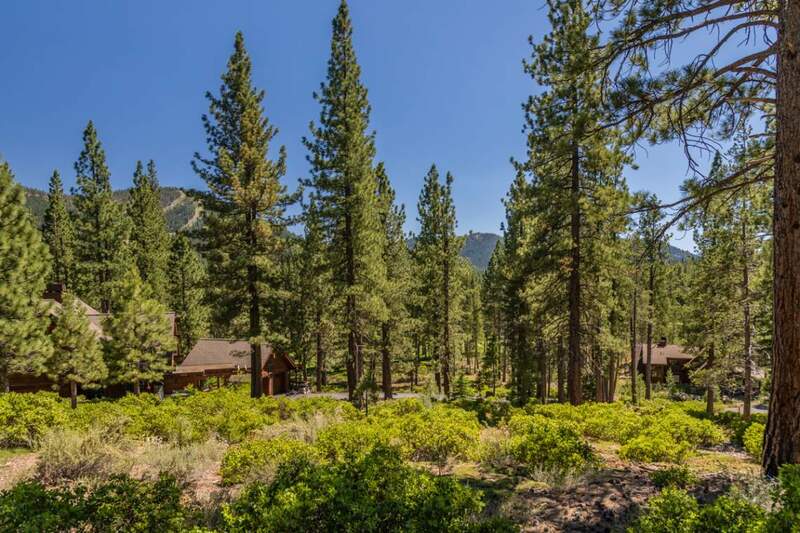 Walking distance to the Lodge and Camp Lahontan maximize the lifestyle experience along with views to the golf course in the distance.